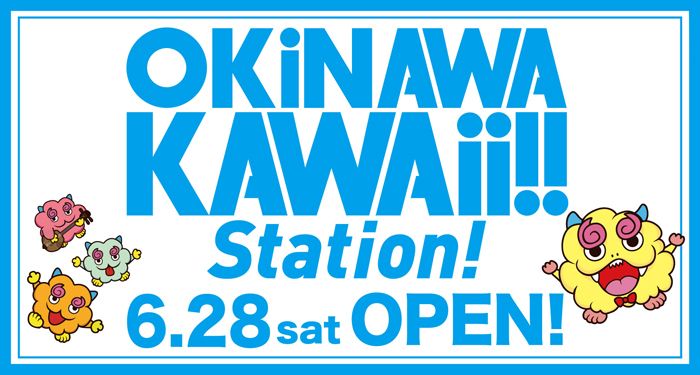 HOME > NEWS > 「OKiNAWA KAWAii!! STATION!」が国際通りにOPEN! OKiNAWA KAWAii!! STATION! 6.28 OPEN! Copyright ©2014 OKINAWA KAWAii All Rights Reserved.